The girls have had their turn with the Bouquet Throw, now it’s the boys turn to step up and have some fun with the garter throw. 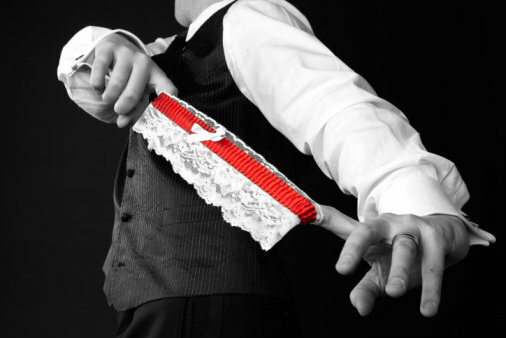 Traditionally, the man who catches the garter is supposed to be the next one married! We hope our list has been helpful in giving you some suggestions to start thinking about the perfect song for your night.